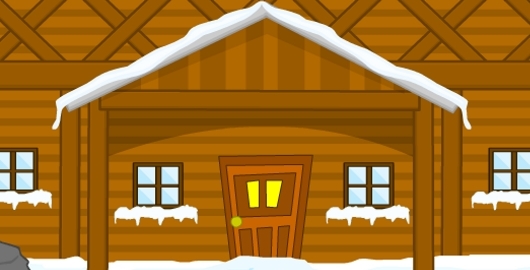 Find HQ: Ski Lodge is the latest in the Find HQ series of Room Escape Puzzle games from HoodaMath. The headquarters is somewhere in the Ski Lodge. Posted on Wednesday, February 12th, 2014. Follow any responses through the RSS 2.0 feed.